And so it seems this new format has gone down a treat with you lovely ladies, my April SEE IT, BUY IT is one of my most popular posts in the last few months! So I’m back with a few more delicious items that I am hoping you are going to love!! But don’t forget, be quick and these items are trending so they will not be available for long. 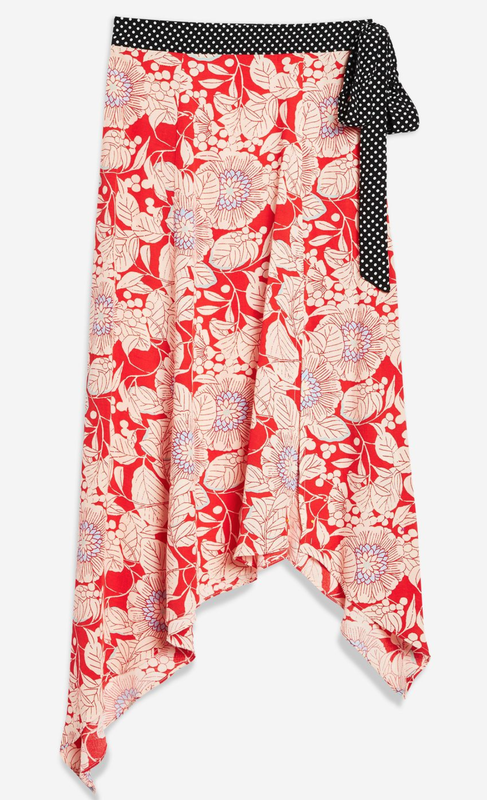 This skirt will be is so versatile, with flats, heels and espadrilles – and of course pumps! It’s a ‘trendy’ skirt not a classic, so if you buy it, get wearing it, to get your value for money. Sticking with Topshop, I did invest in another pair of straight cut cropped jeans, and I love them! They are a thicker denim material which I think you need when you wear white; it keeps them really tidy around your bottom area and also avoids baggy knees. 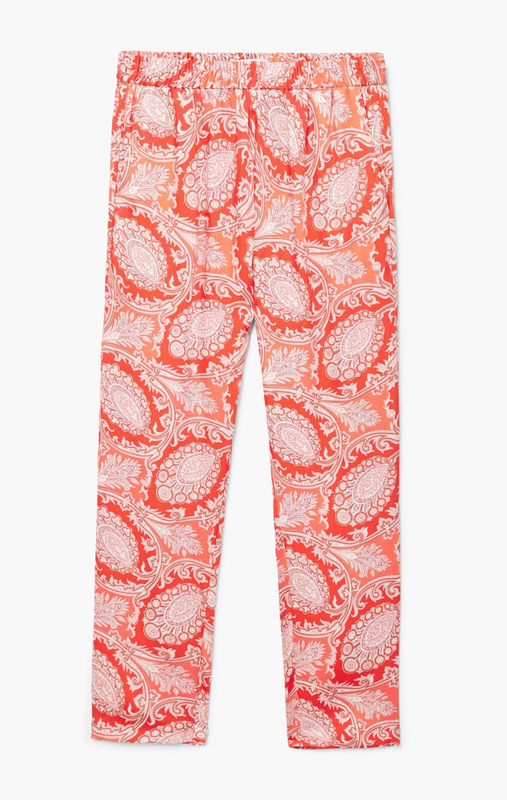 Perfect for the summer, and a nice change to wearing blue. I highly recommend these! 10/10. 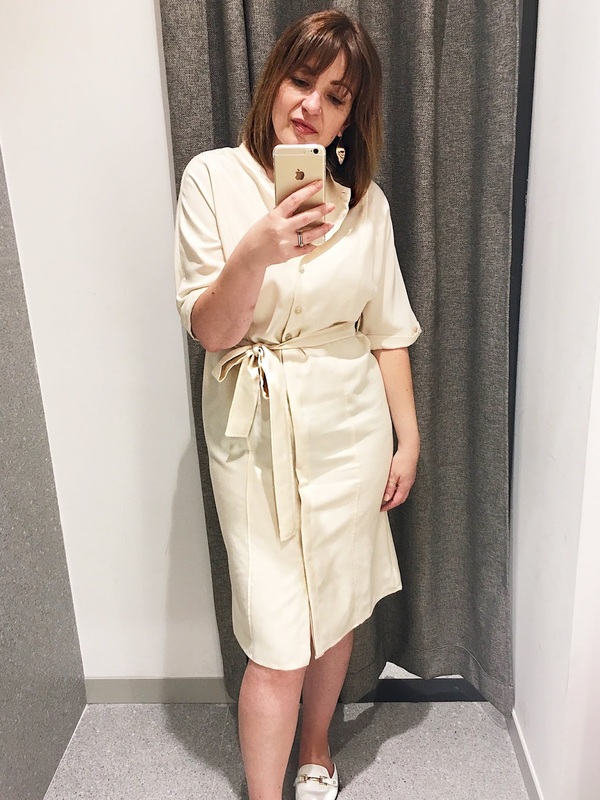 For the new series of Love Island, Caroline Flack has team up with River Island to do a collection, I saw it in store yesterday at Westfield White City and I really like the range. 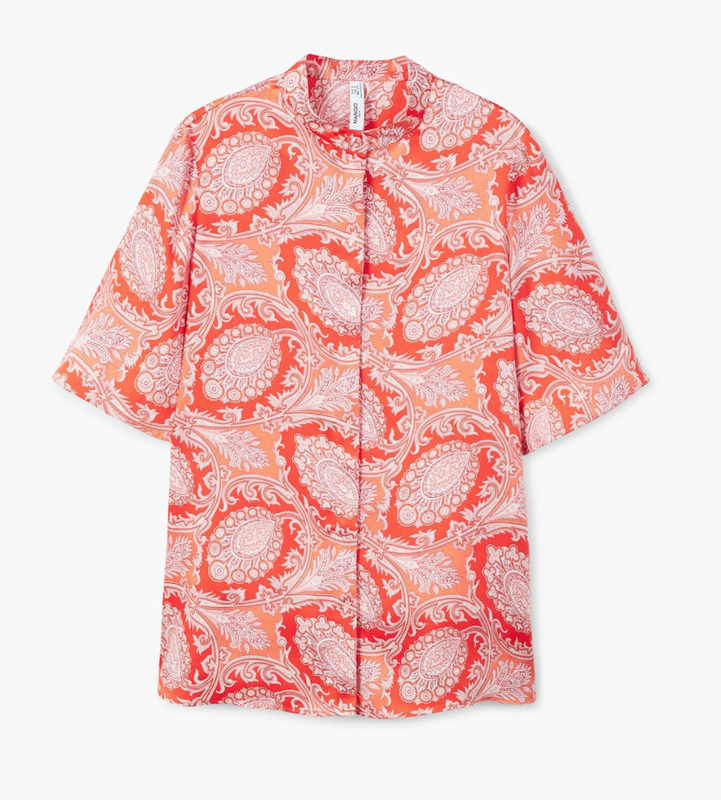 It’s mainly beach and holiday, not surprising considering the theme of the show, and I just love this copper kimono, I wish I had the excuse to buy it, but with no beach holiday this year it’s not an option. But very cool nonetheless! Sizing is true to fit. 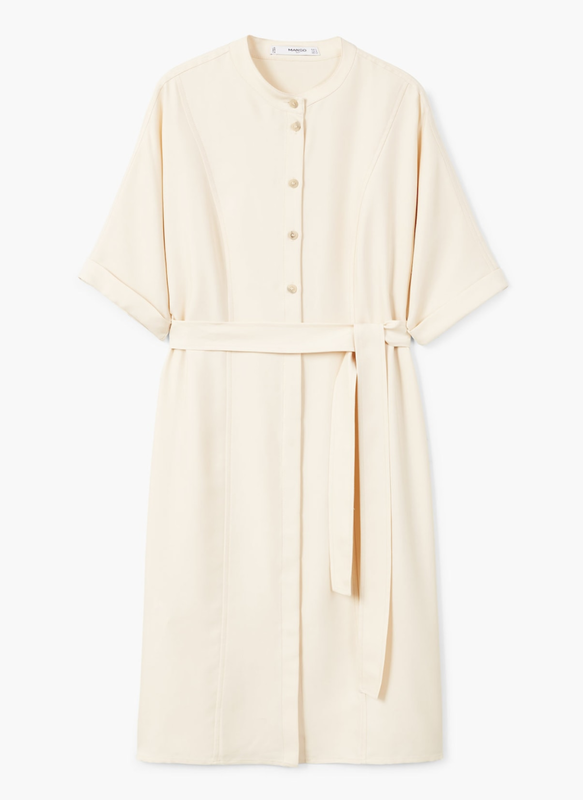 I am always being asked about summer dresses for work, well this one from Mango I think is perfect for the office, very chic, super classic – it would suit pretty much most body shapes and skin tones. Sizing is true to fit. 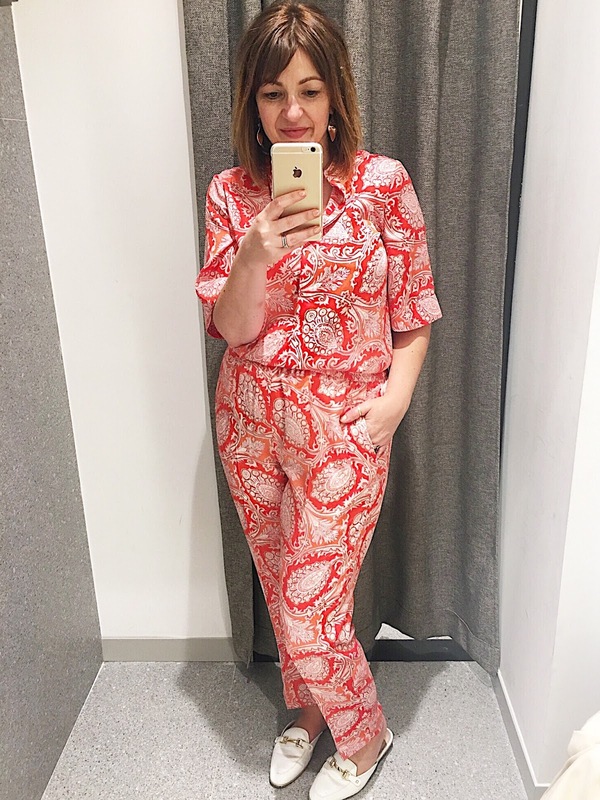 And finally the silky pyjama trend – I kind of wish I worked in a cool London agency, as you could get away with this look and be pretty much ‘normal’ – sadly in my office there would be too much banter about why I have not got dressed for work! I love it, but it’s not my style… well not the whole look. 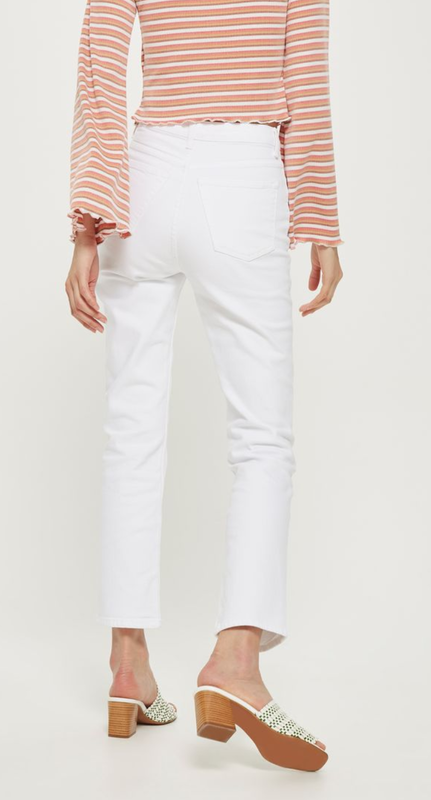 I purchased the top which I think will be a perfect summery blouse to go with jeans. This set is orange, they also do it yellow. Sizing is true to fit. Well this has to go to this gorgeous combo, I’ve team some black jeans with my new Chloe James lace top as featured last week. Heeled black shoes and not forgetting my lovely crochet bag from King and Eye Crochet, featured previously on Loved by Lizzi. The post SEE IT, BUY IT – MY EDIT was featured on Loved by Lizzi first.